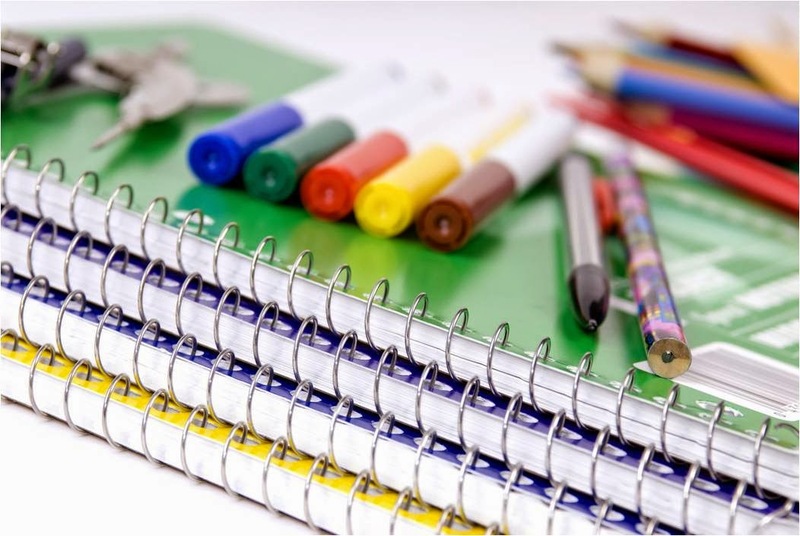 Below is the link for the CMS school supply list for each grade level. The Chadron Walmart also has a copy of the list. Well, summer is almost over and we are about to begin another great school at Chadron Middle School! I hope that everyone had a great summer and found sometime to rest and relax with family and friends. I wanted to take this opportunity to let you know that we will have grade-level orientation nights during the week of August 11th. I scheduled them after fair week with the hope that we will have a very high turnout because we have made some significant changes in the handbook that I need to go over with parents/students. Mr. Paopao will also be on hand to discuss digital citizenship with our students/parents and he will have a specific presentation for our 7th/8th grades as we roll out our Bring Your Own Device (B.Y.O.D.) policy at CMS. Thank you and I look forward to seeing you and your student(s) at our orientation nights. If you have any questions, please call the school at 432-0708 or email me at nichlas.dressel@chadronschools.net.